In order to ensure a safe and enjoyable experience, all first-time youth racers are required to receive a Junior License by attending a scheduled training certification (see times below). All junior Certifications are subject to availability and are on a first come first serve basis. Please arrive 30 minutes prior to the start time of the training to allow time for check-in. *Junior Training for ages 6 and 7 requires that the child complete a fit check prior to taking a certification class to ensure height requirements are met. Please call (720) 282-5000 to inquire about schedule and availability. 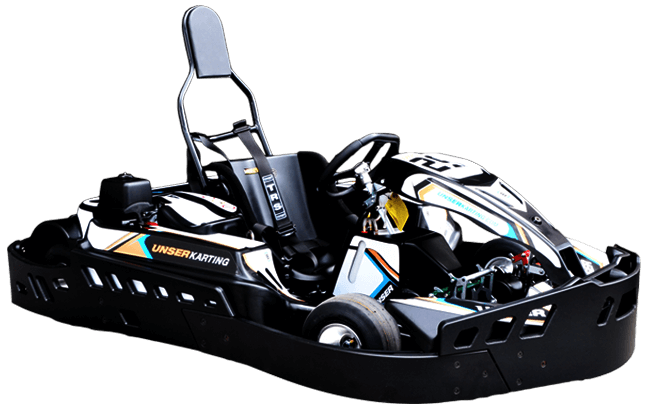 Junior karters have exclusive use of the track between the hours of 9-11 am on weekends. First-time junior karters must be here for check-in in by 9 am for the certification class.